Olivia Jackson, a British stunt woman, crashed into a metal camera arm while shooting a high-speed motorcycle chase in Johannesburg, South Africa for Resident Evil: The Final Chapter. She is currently in an induced coma with a punctured lung and head injuries. Jackson has worked as a stunt double for many actresses in high profile films in recent years. 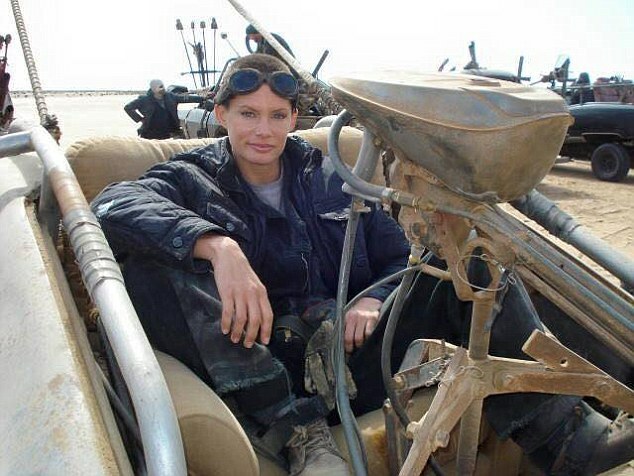 In addition to performing stunts in Star Wars Episode VII: The Force Awakens, she also doubled for Charlize Theron and Rosie Huntington-Whitely in Mad Max: Fury Road. In a statement on his Facebook page, Jackson's husband David Grant, also a stuntman in the film industry, wrote, "I want you all to know that she has been making steady progress and your thoughts and good vibes are all working so please keep them up! She's my inspiration and my world and one tough little mother f—er ! She's fighting hard … "
The South African-born stuntwoman is due to be feature in the upcoming Star Wars Episode VIII: The Force Awakens in December. We will have more on the story as it progresses and if it will impact the shooting schedule heavily. Hopefully Olivia makes a healthy and speedy recovery.